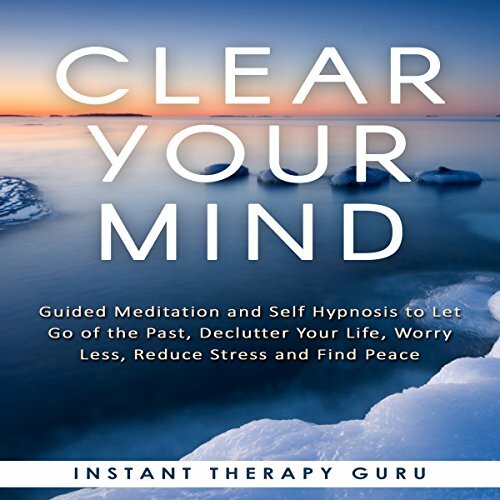 Showing results by author "Instant Therapy Guru"
Decluttering your mind can lead to greater inner peace, increased resilience towards stress, and a happier mood. 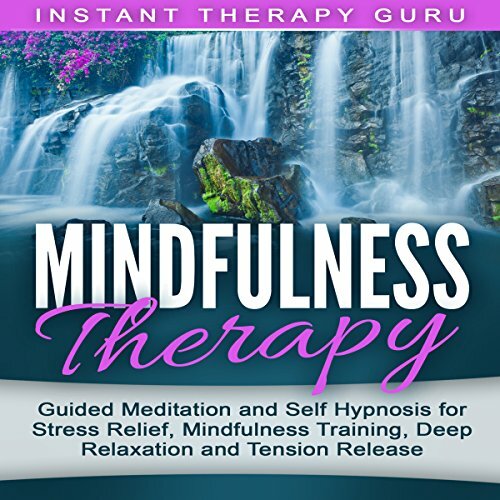 This bundle includes meditations that will help you declutter your mind, find peace, worry less, and relieve stress instantly. 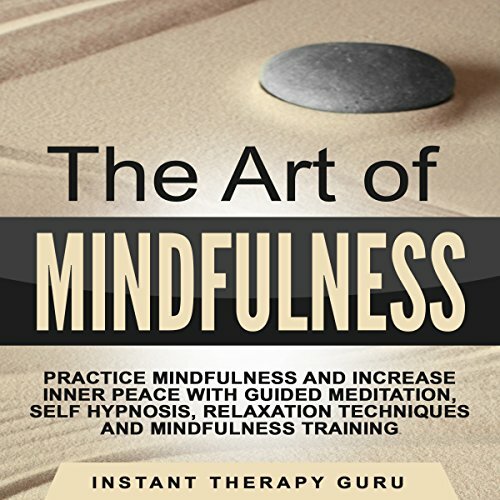 This meditation bundle is designed to help you become more mindful while increasing peace of mind through relaxation techniques and mindfulness exercises. When you practice mindfulness, you can take back the present moment and declutter your mind simultaneously. Mindfulness offers you a clear state of mind in which you are free from daily stress. 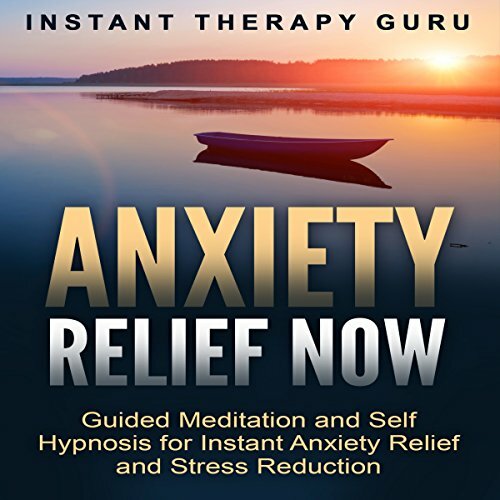 This is a meditation bundle to help reduce stress, increase inner peace, accept yourself, and encourage positive changes in your life. While stress is a part of everyday life, it can often feel overwhelming and takes a toll on the body. This can lead to fatigue, feeling emotionally drained, and having little to no energy. 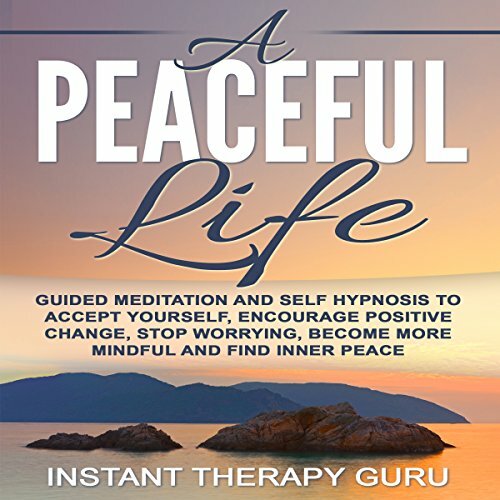 Guided meditation is a great way to restore your inner peace while reducing stress levels. This meditation bundle is designed to relieve stress, increase mindfulness, release tension, and provide deep relaxation. We are often so worried about the future or wrapped up in the past that we forget to appreciate the present. Stress compounds this effect, robbing us of the moment and forcing us to think of what-if scenarios.